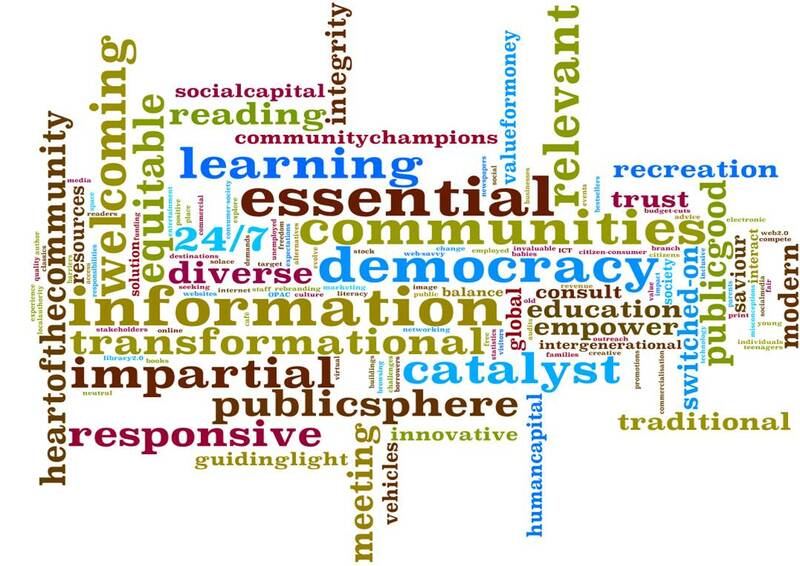 May I use your Wordle on Public Libraries News? Also, do let me know if I have missed anything on the directory. Thankee. Any evidence on which approaches have the most impact – if you define impact as influencing budgets and resource allocation?